Ottawa is still a hot market and homes continue to sell at a rapid paste in many sought after neighbourhoods. The average days on the market for homes sold with the Ottawa Real Estate Board since the beginning of 2018 is 39 days for residential properties and 51 days on market for condos. This is a decrease of 14% for residential properties and a 24% decline for condos. Lack of supply seems to be on of the driving force in this active Ottawa real estate market. When compared to 2015 and 2016, Ottawa currently has about half of its normal inventory and this trend doesn't seem to be improving. Looking back at October 2017 we saw condo inventory go down 34.5% while residential inventory was 17.5% during this same period. The average price of a residential-class property in Ottawa reached $449,005 in October 2018 which is a 5.7% increase over last year. The average sale price of the condo-class property is $271,350 a 0.6% increase over October of last year. Those looking choosing to rent instead of buying in 2018 also saw price increases and competition for rental units. The Ottawa rental market has 32% fewer units than in the same period last year. What is the most active price point? The hottest real estate segment are homes in the $300,000 to $449,999 range which account for 43% of the sales for October 2018. 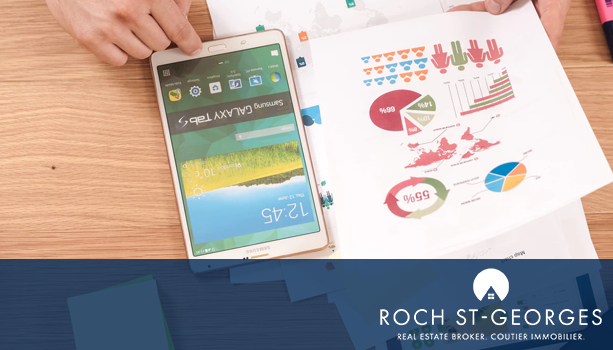 If you are contemplating buying or selling a property in Ottawa in the coming months and would like to discuss your plans call Ottawa real estate agent, Roch St-Georges at 613-889-7732.